The new Cinergy Cinemas and Entertainment opens today in Midland. 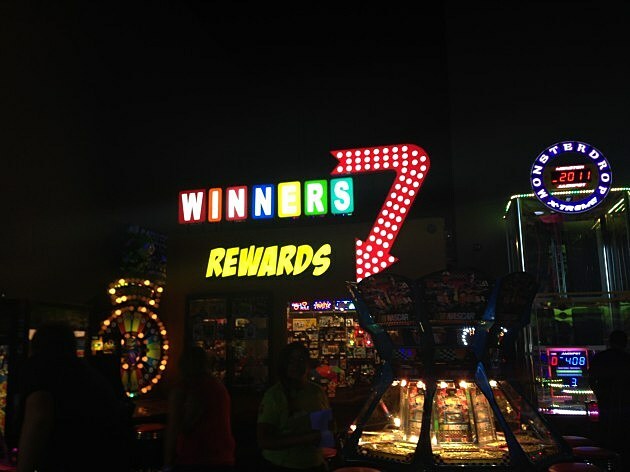 The new fun center is located at the corner of Loop 250 and Hwy 80. We had the opportunity to visit the new cinema yesterday and it is grand, that's for sure. It houses eleven movie screens, including the biggest one in the area, called EPIC. Not only does it house movies but fun for the entire family as well. To begin the fun, when you walk in the door you are greeted with an arcade. The arcade is filled with games for people of all ages. You can also face your fears on the ropes course suspended in the ceiling above. offer reserved seating for every movie. This way you are guaranteed to sit where you want. 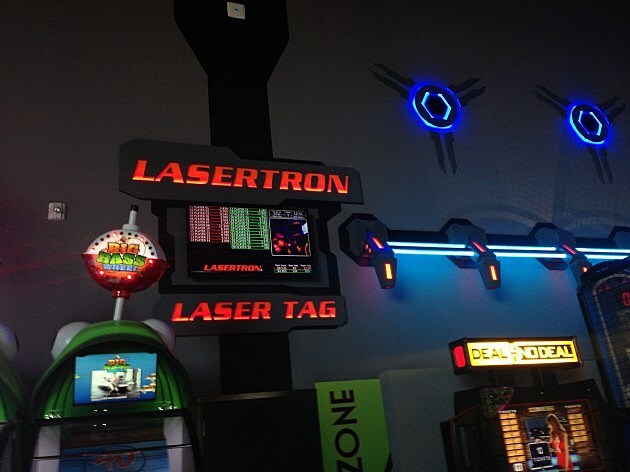 With 11 screens, including EPIC, which is very similar to IMAX screens, Laser Tag, a ropes course, and an arcade you family is set to have an enjoyable time on every visit.